How do you find yourself when you find yourself where you don’t belong? Jonny Fluffypunk grew up in the far-flung, forgotten reaches of outer suburbia. In 1984, he was fifteen. This is a story about being the first punk in the village and the only trainspotter in eyeliner; about unrequited love and youth club and John Peel and the forgotten gods of small record shops; about making your own myth and letting go and a million everyday life-changing moments in the back end of nowhere. This is a lo-fi stand-up spoken word performance for anyone who has listened to late-night radio under the bedcovers, or fallen in love, or just been alive. 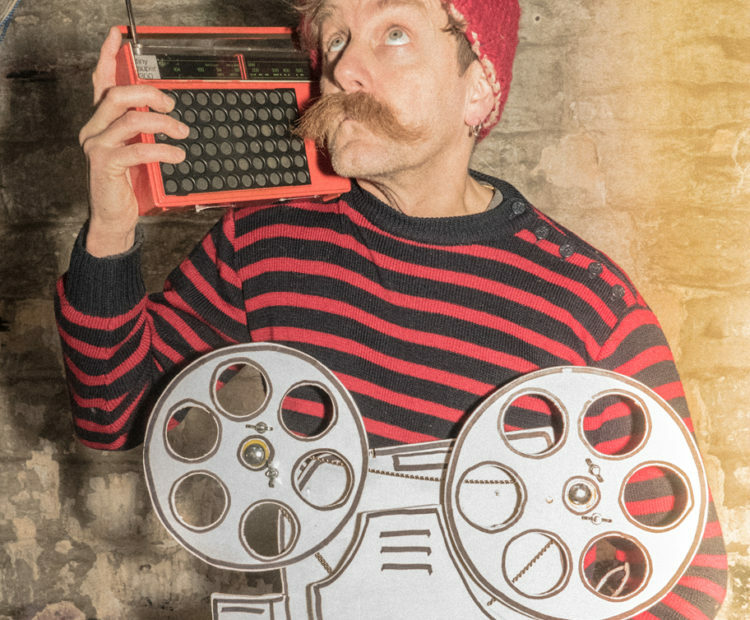 This energetic and engaging piece fuses elements of theatre, storytelling, comedy, stand-up poetry (think John Cooper-Clarke not John Keats) and even a bit of ukulele!